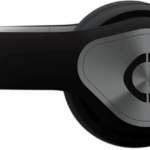 The Avegant Glyph is an immersive media headgear and a noise-cancelling headphone in one, which Virtual Reality Times wrote an article about during its Kickstarter launch. Now, as 2016 ushers the entry of high-end VR headsets in the market, Avegant pushes the Glyph headset as a top-tier alternative to the likes of the Oculus Rift, HTC Vive, and PlayStation VR. If you’re thinking about a VR headset like Samsung’s Gear VR or the Oculus Rift, then the Glyph is different, because it isn’t a VR device. Instead, Avegant is marketing it as the ultimate mobile media device. 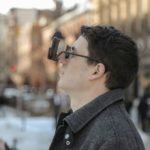 Although it looks like a headset, the Glyph has two lenses that fit your eyes when flipped down. Inside are advanced optics including roughly 2 million mirrors that project images and videos directly to your eyes. 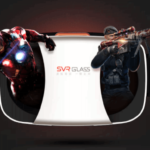 Avegant, which patented its Retinal Imaging Technology, says that the Glyph is distinctly not a VR headset, although users can completely enjoy the feeling of an immersive experience without shutting out the rest of the world. 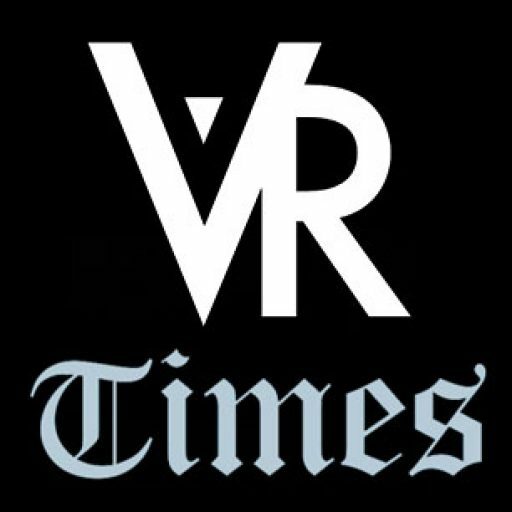 The wearable display technology produces natural views and high-quality pixel-less images, thanks to a low-power LED that delivers content through the microscopic mirrors. What sets the Glyph apart from other similar headsets is its ability to adjust to a range of prescriptions, from near-sightedness and far-sightedness, delivering a personalized viewing experience. 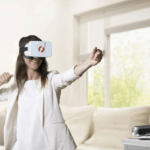 However, unlike VR headsets, Avegant’s media device retains spatial awareness while offering an immersive 360-degree viewing experience. This means that users are still aware of their surroundings when using the Glyph. One of the biggest challenges among wearable displays is the comfort. 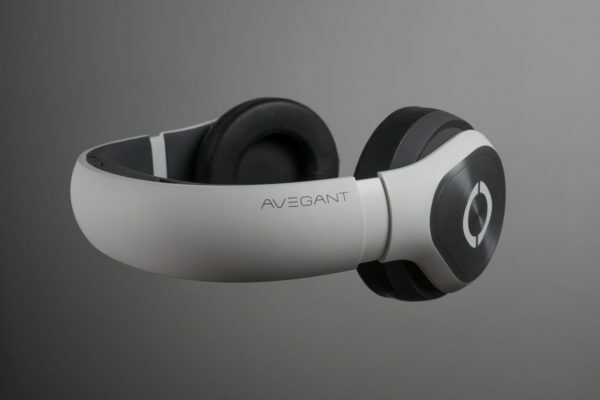 Avegant says that the Glyph’s low latency eliminates eyestrain and other discomforts associated with wearable displays. 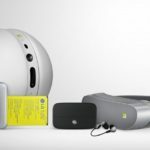 The company showcased a new prototype at CES and confirmed that it plans to ship the first batch of Founder’s Edition models this month, following a successful campaign on Kickstarter. The Glyph is also available for pre-order for $599 and is expected to retail at $699 early this year.